something personal, can you hear me? How did I become so jealous? 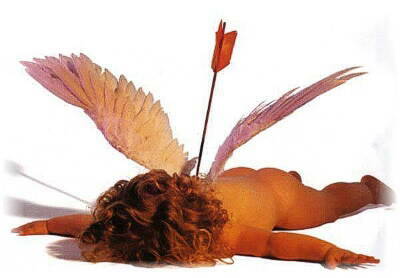 Is there something that cupid doesn’t tell us? does this make me a hater? or do I hate if he date her? Previous Previous post: Everything is About Race. Next Next post: What is the Point of Looking?